Nose: Welcome to a Malty Barbecue around a Campfire. But be patient because this dram needs its time to open up. 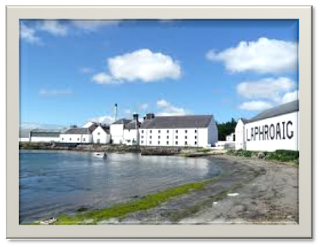 Nobody will be surprised that Peat, Grass, Smoke, Charred Wood, Malt, Butter, Lemon, Shell-Fish, Medicinal tones and a touch of Leather are my first impressions. This is a Laphroaig after all. You can almost touch the Brine, Tarred Driftwood and Seaweed from the Distillery's waterfront. 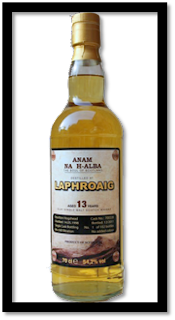 If you like a Peaty Nose, this certainly is something to look out for. The fire is only a part of the BBQ of course but the rest comes a bit later still. This happens a lot with heavily Peated Single Malts by the way. 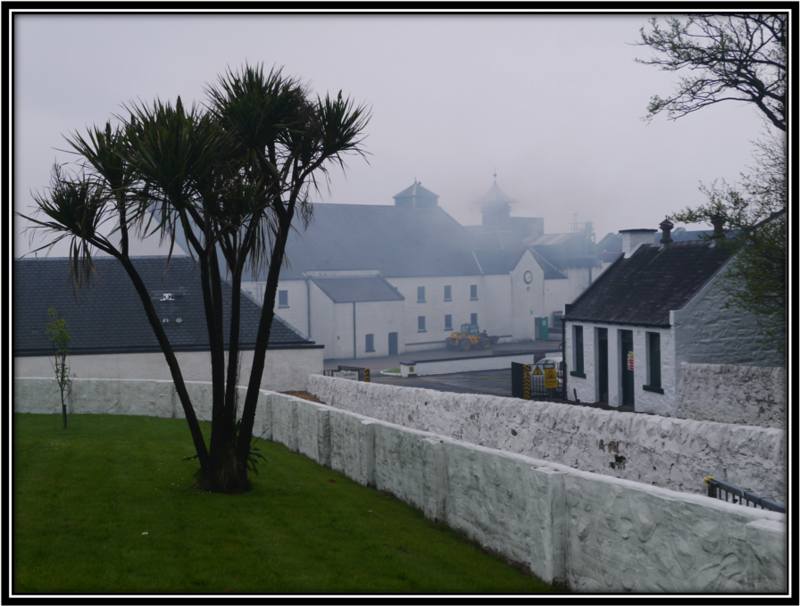 The Peat and Smoke tend to disguise the other flavours. But it pays off to wait cause after half an hour or so you're being served a plate of rock salted Pork Chops and a fatty slice of Bacon with Pineapple. 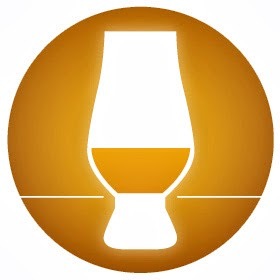 Is this Whisky? Amazing! I can smell this for hours. In fact, that's exactly what I'm doing tonight! Taste: Strong Delivery thanks to the Cask Strength of 54.2%. The basic flavours of the Nose are confirmed. I get Peat, Oak, Malt, Smoke, Iodine, Lemon, Grass and Leather. Additional tones of Menthol and strong Black Pepper. It's Bitter, Sweet and Spicy, all at the same time. I would welcome a bit of Sherried sweetness here to counterbalance the tasteful but ever so slightly monotonous Peated ensemble. Finish: Middle long and dry towards the end. Charred, slightly Bitter-Sweet Oak and Smoked Fish. But then you get the distinctive flavour of a Menthol Cigarette that stays with you for quite a while and is accompanied by a black Espresso. Again, amazing. Extra half a point for that! I added a little spoonful of Water and that's certainly something you should consider. It doesn't change the general flavour profile a lot but it does make the dram smoother and milder. 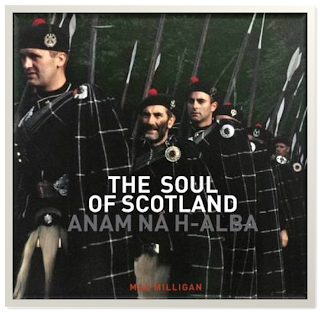 General Remarks: The Anam Na H-Alba (Soul of Scotland) was distilled in May 1998, matured for 13 years in a Bourbon Hogshead (# 700228) and was bottled in December 2011 by Whisky bottler Anam Na H-Alba from Germany. Less than 200 bottles went to the market and I was lucky enough to get a sample. 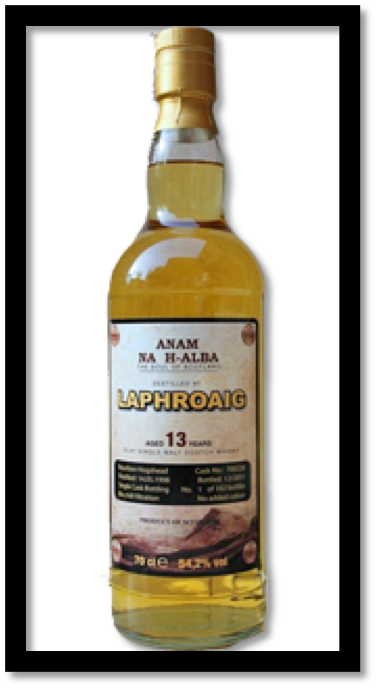 This Laphroaig is non Chill-Filtered, does not contain E-150 and was bottled at Cask Strength. The Bottles were sold at around US$ 100 a piece. Conclusion: This is not merely a dram. It's an exciting flavour experience that will keep you busy for at least two hours. When nosing this Laphroaig you feel like you're sitting at night outside the Distillery on Islay by a campfire where you are about to roast some Pork and Bacon. On the Palate I find the Peat a bit too monotonous to consider this my favourite dram so far. 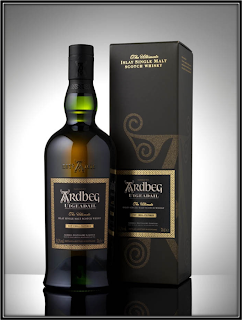 I do think that Ardbeg is better balanced. But the Finish is very interesting again and the combination of Black Espresso and a Menthol Cigarette is simply stunning. If you can find this, buy it. You won't regret it! Nice Book by Max Milligan that describes the beauty of the Scottish Cities, Countryside and Wilderness and contains many beautiful pictures. I met the bottler in Berlin a few Weeks ago, and we hat a nice little conversation about his Casks stored in Scotland. But I have never tasted one of his bottles, yet. But now I´m gonna go in for a closer look.